Distinctive Designing for the Delight of People with Disabilities. Do you work in the technology industry or produce documents for a government agency? Are you a web developer, graphic designer, content creator or social media strategists? If you fall into one of these categories, listen up. Chances are sooner or later you’re going to be assigned a project requiring “508 Compliant Accessibility Standards”. Keep reading to learn more about Section 508 and accessibility compliance. What is 508 Compliant Accessibility? The original Section 508 Amendment was added to the Rehabilitation Act back in 1986. In 1998, Congress amended the Rehabilitation Act (1973) to require all Federal agencies make their electronic and information technology accessible to people with disabilities. Two of the most widely used things affected by these changes where websites and Portable Document Format (PDF) files. Section 508 was enacted to eliminate barriers in information technology, open new opportunities for people with disabilities, and encourage development of technologies that will help achieve these goals. The law applies to all Federal agencies when they develop, procure, maintain, or use electronic and information technology. Under Section 508 (29 U.S.C. ‘794 d), agencies must give disabled employees and members of the public access to information that is comparable to the access available to others. Even more changes were made in 2001 when The Electronic and Information Technology (EIT) Accessibility Standards were published along with amendments to the Federal Acquisitions Regulations (FAR). These rules and regulations solidified the law requiring federal and federally funded agencies to provide people with disabilities easy access to electronic and information technology. Federal employees and members of the public who have disabilities using Federal information and technology now have the same access as everyone else. Section 508 compliance can be intimidating for beginners to say the least. Many people’s minds often focus first on the legal implications that can be involved. If you acquire a client that’s looking for accessible PDF files or needs to redesign their website so it meets Section 508 requirements, try not to be too intimidated or turned-off. Although it may sound arduous or downright scary to learn, the fact of the matter is it simply requires steady adherence to compliance rules, many of which are already established best practices. For example, certain color-scheme requirements must be followed to ensure text is readable by people with color blindness or other vision-related disabilities. 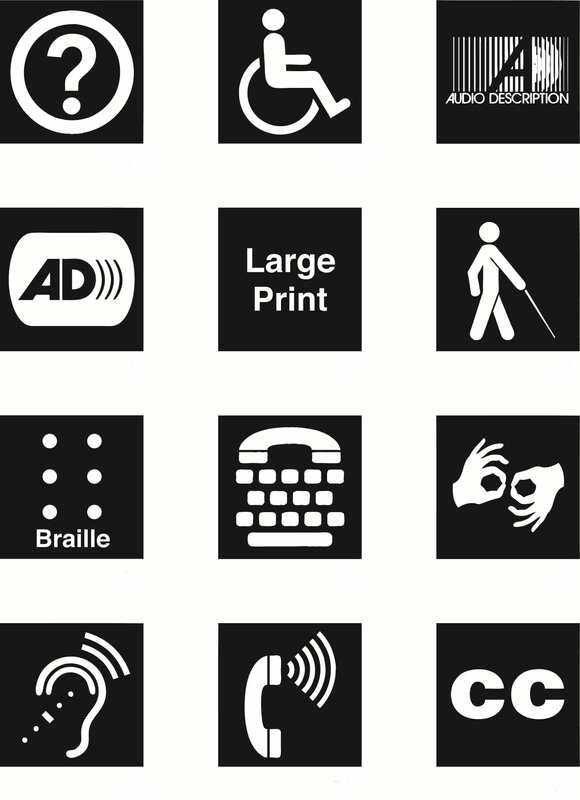 Images posted online must have an “alternative description” (alt) that accurately describes the image (for instance: <ing src=”braille-works-logo.png” alt=”Braille Works logo”>). You’ll also want to make sure the “alt” description isn’t too lengthy and doesn’t repeat other text on the page. The strenuous part of following Section 508 requirements is locating an easy-to-follow list with clear, concise rules. To make your research easier I’m linking to a great 508 resource list at the end of this post. How Does Section 508 Affect Designers and Developers? 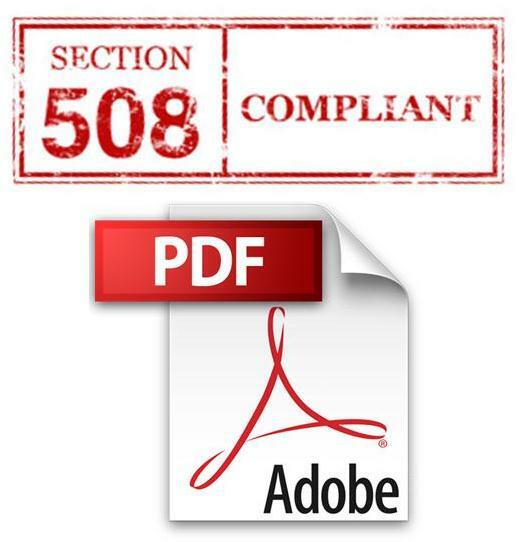 While Section 508 compliance is currently only legally binding for United States Federal agencies or other agencies that are federally funded, chances are it’s only a matter of time before your customers request you provide them with an accessible online experience and 508-compliant electronic files like downloadable PDF’s when they visit your website. Section 508 applies to hardware, software, websites, downloads and documents so it’s best for developers and designers to be prepared ahead of time, especially if your company provides public services in one way or another. In reality, every industry has a high probability of having customers who need accessible materials both online and off. How Do You Make Website Designs Section 508 Compliant? There are three major Section 508 requirements that must be met. Technical Requirements: website coding, software, operating systems, etc. must be compatible with assistive technologies. Functional Requirements: in addition to technical coding, the entire system must be accessible to anyone with a disability. 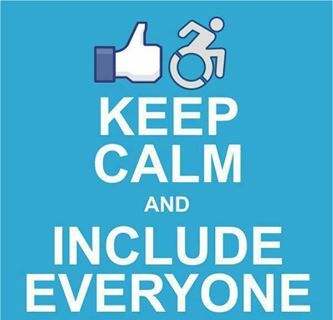 Support Requirements: support documents and alternative information is also accessible by people with disabilities. If your projects don’t meet all three of the above requirements, it’s not legally compliant. Meet Minimum Standards or Go Above and Beyond? Remember to keep in mind that Section 508 compliance is the absolute minimum for making a document or website accessible to everyone. If you perceive yourself to be a conscientious designer, you’ll also want to ensure whatever you’re working on is easy to navigate and looks visually appealing, just as you would on any other design. Read the W3C® Web Accessibility Initiative (WAI) guidelines for exceptional help on creating materials and web designs that meet internationally-accepted standards for accessibility. Recent initiatives are bringing Section 508 accessibility compliance to the forefront in private business and government activity. These requirements also affect private industry contractors who work with federal government agencies. Companies in this arena must meet accessibility and Section 508 compliance standards for their products and offerings, including documents, reports, statements and more.